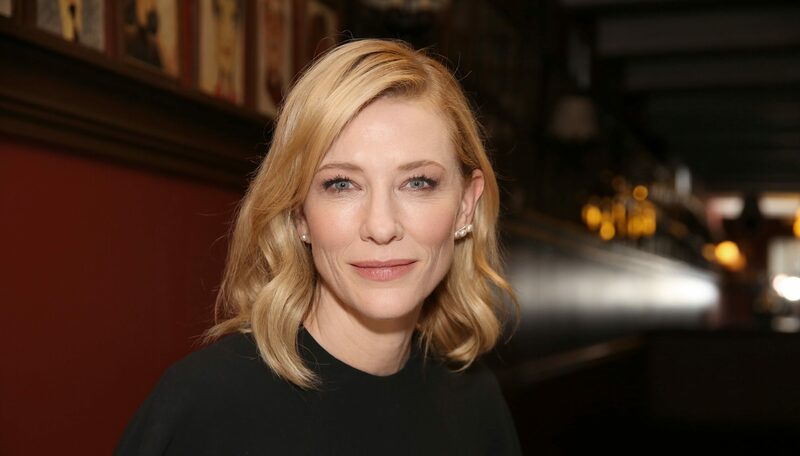 Cate Blanchett to Rule The Stage As Cleopatra? Having played Elizabeth I and JRR Tolkien’s elf queen Galadriel, Cate Blanchett is no stranger to royal roles. Now she could be set to tackle Shakespeare’s most famous queen, after workshopping Anthony and Cleopatra in Sydney with British director Declan Donnellan. According to the Sydney Morning Herald, a two-day workshop that was held last week could lead to a full-scale production, opening in Sydney towards the end of next year, before launching a European tour. The form would mirror that of Blanchett’s current stage appearance, Gross und Klein (Big and Small), which will receive its UK premiere at the Barbican in April. Richard Roxburgh, best known as the oleaginous Duke in Baz Luhrman’s Moulin Rouge, took the role of Anthony for the workshops last Thursday and Friday at the Sydney Theatre Company (STC), of which Blanchett and her husband Andrew Upton have been co-artistic directors since 2007. 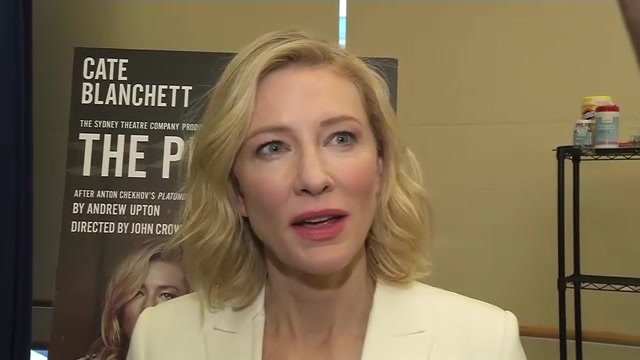 However, it has been speculated that the production could depend on the pair’s retiring from the company, where their three-year contract is up for renewal in November 2013, making Cleopatra Blanchett’s STC swansong. Donnellan, who directed Othello for STC in 2004, organised the workshop with his regular designer Nick Ormerod. The pair are currently in Sydney with Cheek By Jowl’s production of ‘Tis Pity She’s a Whore, which comes to the Barbican next month. 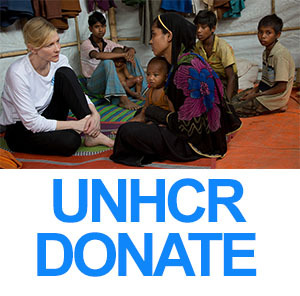 On Monday, Blanchett was named best actress at the Sydney Theatre awards for her performance in Gross und Klein. The production’s London run will be presented as part of the Cultural Olympiad, marking the Oscar-winner’s first performance for 13 years, when she played Susan in David Hare’s Plenty at the Almeida Theatre. Four years earlier, she appeared at the Croydon Warehouse in a co-production with STC of Michael Gow’s Sweet Phoebe.